It is likely that all of us have done it at least once…or a dozen times: jumping onto our bikes and hitting the road without checking, then double checking that you have everything you need before you head out. While a lot of the time, nothing bad happens on your ride, there can be some very inconvenient and unpleasant results that ruin your day. If you head out to ride and don’t have the right tools with you to deal with a mechanical problem or flat tire, you can end up stranded. Imagine being on a trail, in the back woods, or a secluded location if something like this happens and you don’t have any tools with you. The same goes for water — if you don’t have the right amount of water or other body fuel to keep you hydrated, crawling back with a flat can be unbearable and even dangerous. 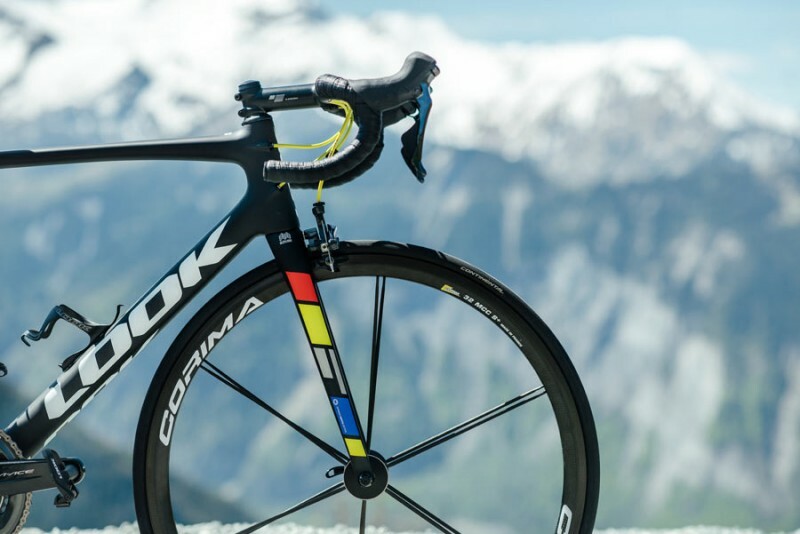 If you want to avoid not having the right tools, then take a look at the following items that you should have with you when you go out to ride. 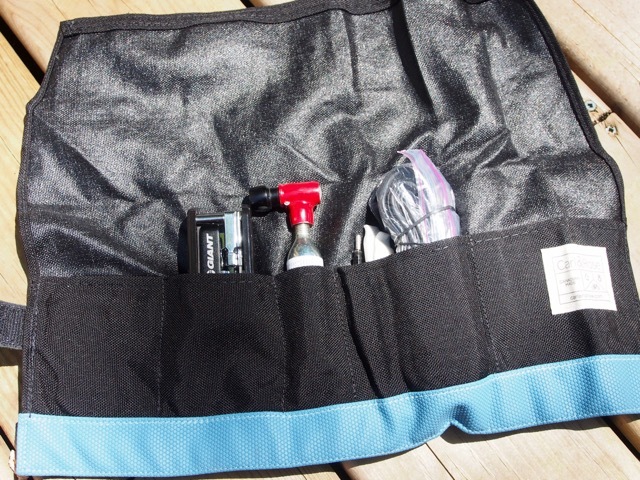 Unless you have a team car following you, these are essentials that you really should have in your saddle bag, storage on your bike, or in your pockets. 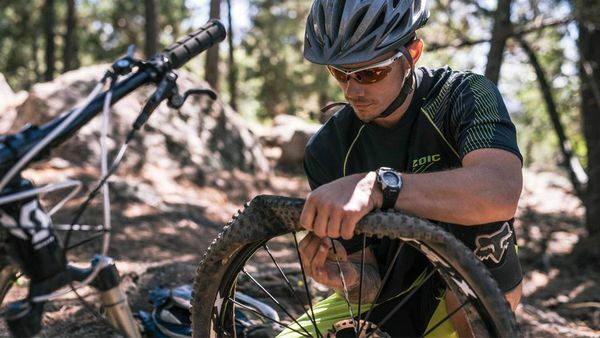 One of the most common mechanical issues that can happen when biking is getting a flat tire. And as you are on the road, you need to fix it. Simply knowing how to fix one isn’t enough — you need to have the tools with you and a spare tube in order to actually do something about it so you can ride back home and not walk. Don’t rely on others for tubes if you only bike during group rides. Always have the tools you need to fix at least one flat tire, but also throw in a patch kit and a second tube if you can. This is especially true if you are riding somewhere more remote. 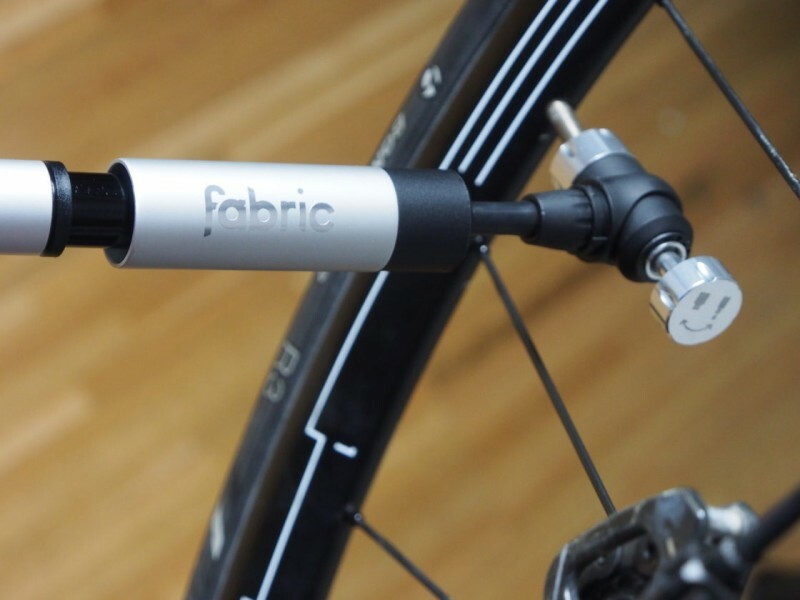 A slipping saddle or handlebar, a loose bottle cage bolt, or something loose can be easily fixed with the right tool — if you have it with you. Multi-tools are a great way to have a ton of useful tools with you without it taking up much space. Multi-tools increase the chances that you will be able to fix a problem when you are out riding and you will likely need it more than once a season. It’ll be likely that you will need something like this down the road, so you’ll be very thankful you brought it with you. Whether you ride solo or in a group, bring one with you — it doesn’t add much weight and many kits can fit in specific areas of your bikes. Just steer clear of the bulky multi-tool kits that are better suited for your garage — get a slim multi-tool pack or one that suits your bike model, and make sure it fits nicely in your pocket, saddle bag, or storage box by the bottom bracket. Whether you have an emergency, need some more water, or just want a mid-ride coffee and croissant sandwich, it is generally a good idea to carry some cash with you when you are out riding. 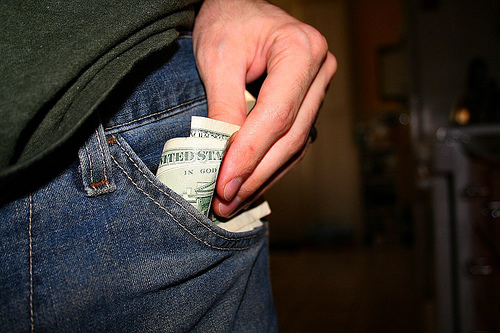 If you have a protected place to put your phone already, you can use hands-free payment, but you should have hard cash, which is accepted everywhere. It doesn’t take up much room. This may seem like a no-brainer once you hear it, but how many of you thought about bringing your ID with you when you were a novice? 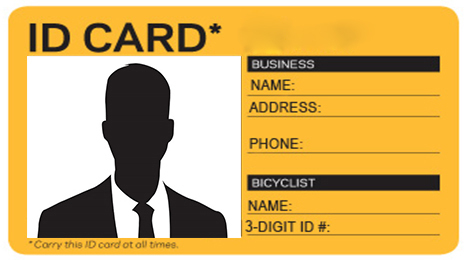 It is important to carry identification with you when you are out riding. 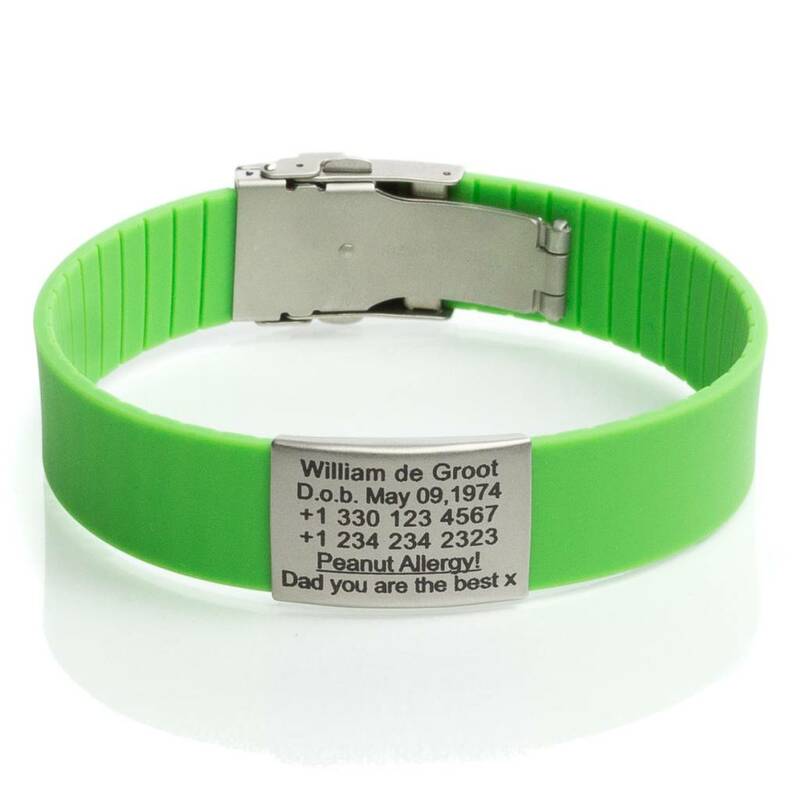 This is even more important if you have any type of allergy or medical condition. If you don’t or can’t bring your actual ID / driver’s license, you can consider buying a wristband ID or another different way to carry your identity without needing to remove your card from your wallet or place it into a storage compartment every time you ride. It is also important not to leave it loose in your pocket — if you bring it, make sure it is secure. We know that riding our bikes helps us get away from computers, social media, and our cell phones — and that’s the beauty of it — but despite wanting to get away from our ever-connected world, it is still very important to bring your cell phone with you — definitely if you are going farther than around the block or hitting the trails. 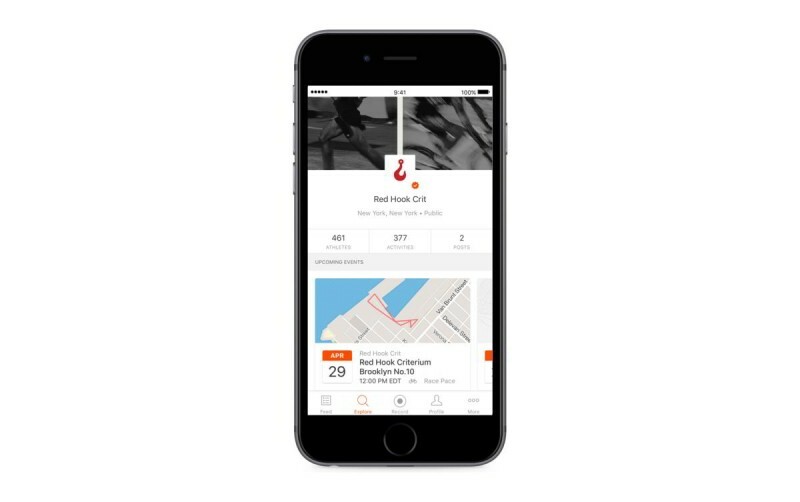 Having your cell with you can help you navigate if you get lost or stranded in a way where your bike or you, are disabled. Also, how else are you going to upload that sweet pic of you at the edge of the canyon on your bike on Instagram? You can bring your phone but not use it — you can still adhere to your digital detox and enjoy the wind through your helmet hair. Just put it on silent or if someone calls, don’t answer. However, don’t leave it in your pocket, or else you may get it wet, scratched, or it may fall out. Place it in a secure location on your bike, like a side saddle, a dedicated phone holder, or backpack. If you are going out for a ride that will last more than an hour and a half total, you will need to bring some food to refuel your body along for the ride. Rather than relying on gas stations (if you are in a suburban area) or another location to grab a snack, bring something with you that you know is good for you to eat. This is especially true when you head to a more rural area or out on the trails or canyons. Depending on the location, you should bring anything from a banana, energy bar, to something bigger like instant meals for hikers/survivalists. It’s a good feeling to know you have something in your pocket, pack, or saddle if and when you need it. 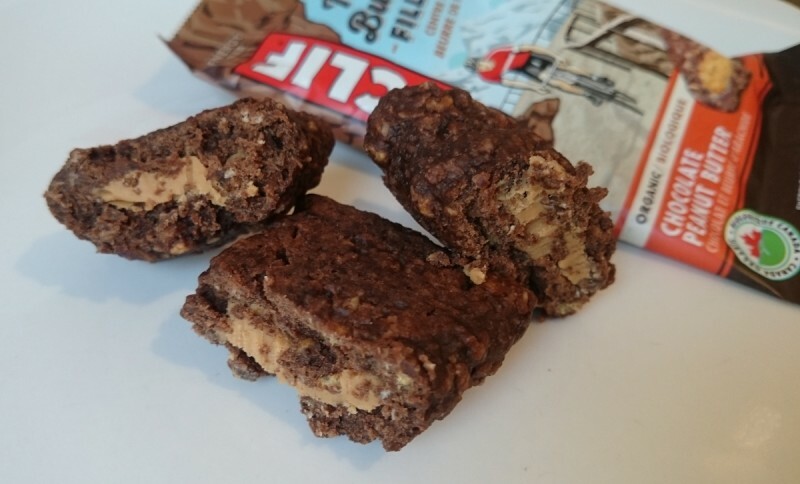 In addition to a banana, the popular energy bars, or drink mix to put in your bottles, you can bring other compact foods like nuts and chocolate. However, make sure you don’t litter — secure whatever is left in a designated pocket or plastic ziplock bag and make sure it doesn’t fall out while you are riding home.